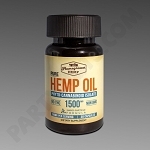 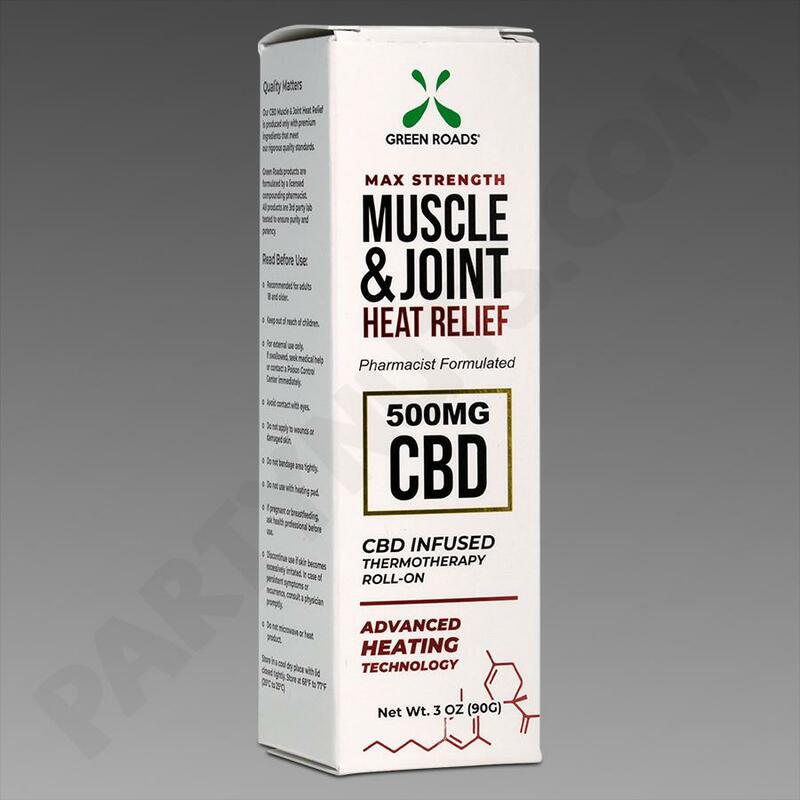 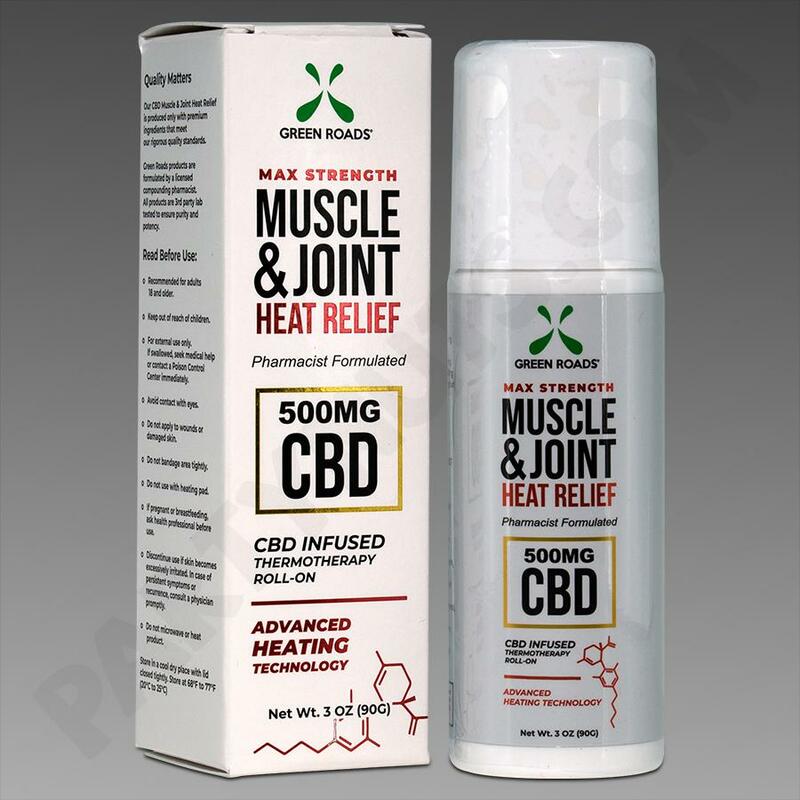 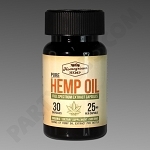 Shop top selling Hemp derived CBD products from a trusted distributor. 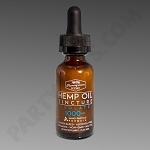 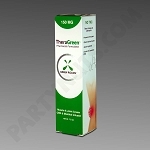 All Green Roads products are formulated from 100% Hemp derived CBD. 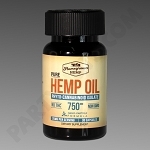 All products from Green Roads are made of Organic Hemp, and contain ZERO THC.